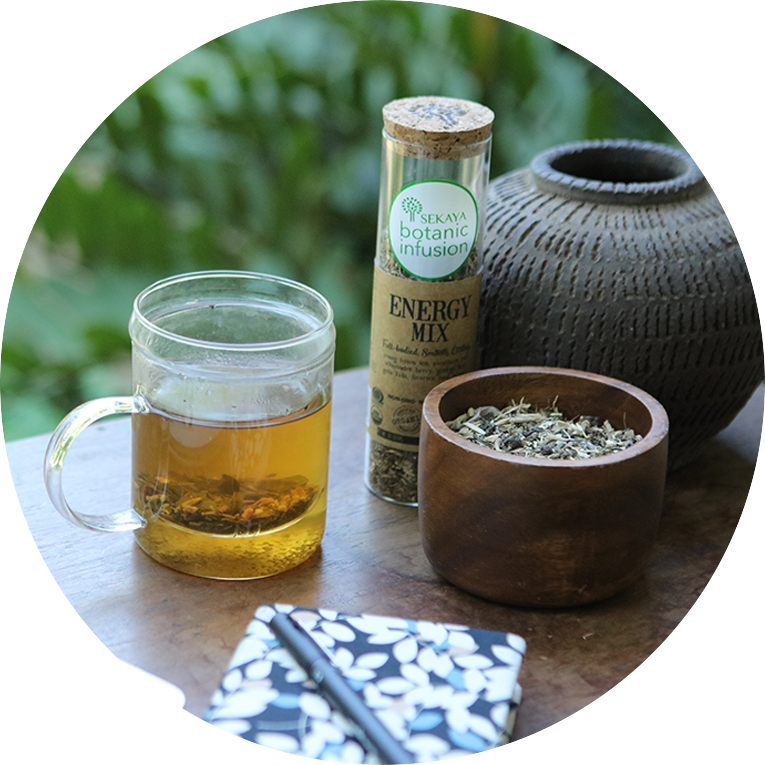 This green tea botanical blend is combined with energy-giving eleuthero and ginkgo to keep you motivated all day long. 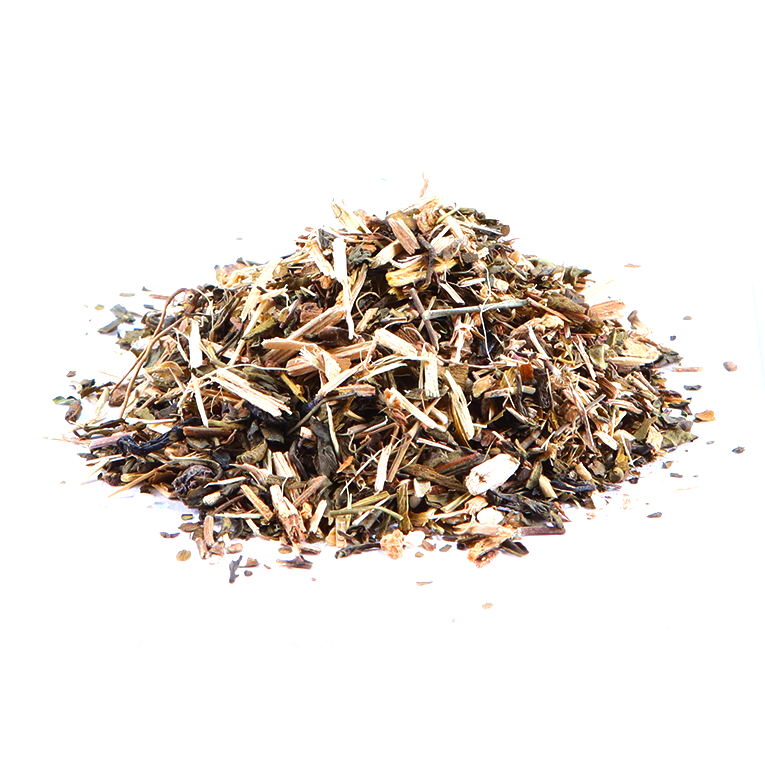 Schisandra berry contributes to the positive energy to invigorate you throughout the day. 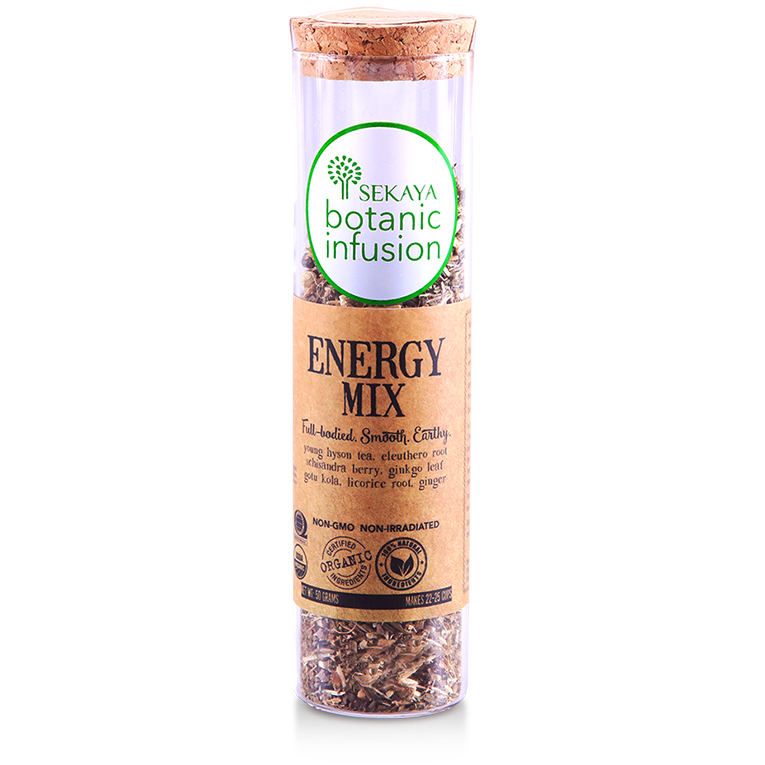 It is the smooth infusion to match your busy lifestyle.